Mitchelton State School is a leading Independent Public School on the north side of Brisbane, with an outstanding 100-year historical commitment to educating students. 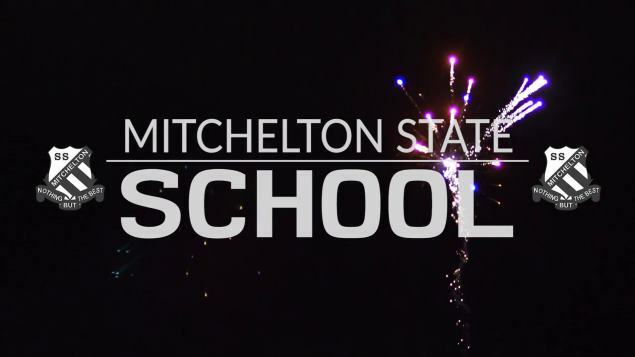 We celebrated our 100 year anniversary in 2016 which brought together staff, students, parents and community members who have contributed to the fabric of Mitchelton State School over the last century. I trust that within these pages, you will discover the essence of Mitchelton State School’s education and its capacity to provide your children with the best preparation for their future. A commitment to developing lifelong learners is at the heart of our purpose at Mitchelton State School. Each child is encouraged and supported to discover and fulfil their unique potential within an academic program that aims to develop a broad knowledge base, higher order thinking skills and dispositions that promote intelligent behavior. We have a staff of quality teachers and support staff who are committed to providing quality programs with a strong and consistent focus on student improvement especially in literacy and numeracy. The school has won numerous award in Science in recent years. Our academic curriculum is complemented by a broad educational offering of cultural, sporting, personal development and service programs which the students are encouraged to explore widely. These pursuits are considered an equally important element of their overall growth, learning and socialisation, in addition to contributing to the many happy and enjoyable store of school memories we hope they will gather during their time at Mitchelton. As educators and lifelong learners ourselves, we aspire to a learning culture that is never complacent. We constantly review and develop our programs, practices and facilities, seeking that optimal blend of tradition and innovation. Our school is supportive by an active and engaged Parent and Citizens group and is integral in providing support and fostering our strong community participation in the school. Research shows that there is a strong correlation between involvement of parents and student success. The school encourages you to be an active participant in your child’s learning.